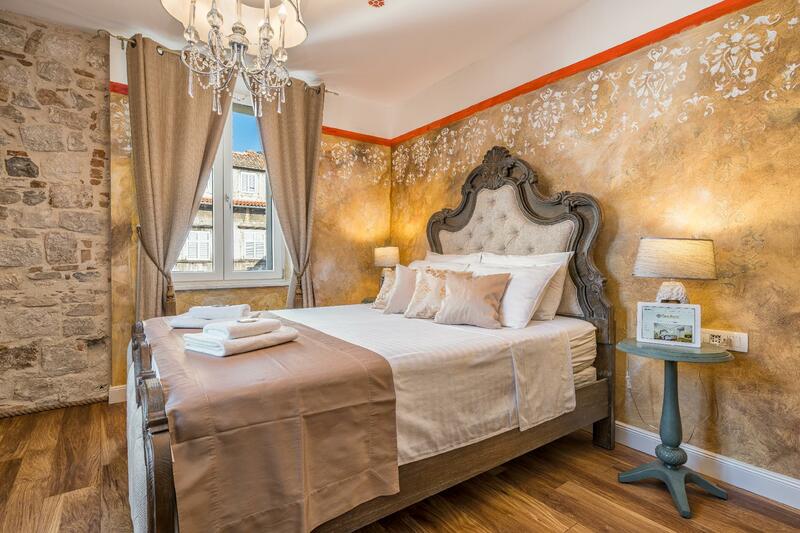 Renovated in 2018, Plaza Marchi Old Town guarantees guests a pleasant stay whether in Split for business or pleasure. With its location just 0 km from the city center and 25km from the airport, this 4-star property attracts numerous travelers each year. With its convenient location, the property offers easy access to the city's must-see destinations. 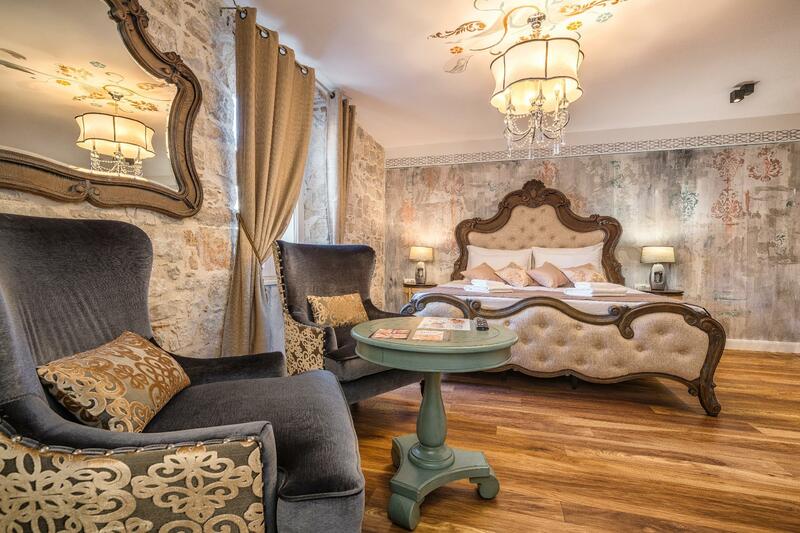 Plaza Marchi Old Town offers many facilities to enrich your stay in Split. While lodging at this wonderful property, guests can enjoy free Wi-Fi in all rooms, daily housekeeping, taxi service, express check-in/check-out, Wi-Fi in public areas. 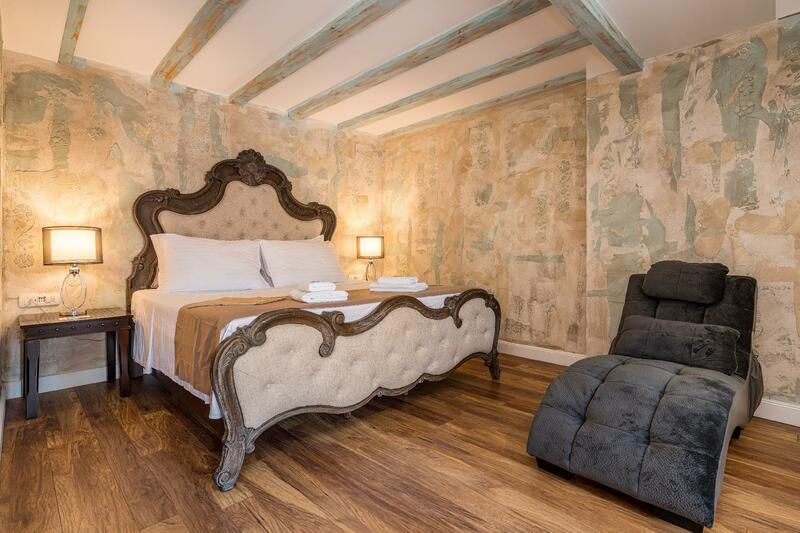 All guestrooms feature a variety of comforts. Many even provide closet, complimentary tea, towels, wooden/parqueted flooring, slippers to please the most discerning guest. The property offers wonderful recreational facilities such as massage to make your stay truly unforgettable. 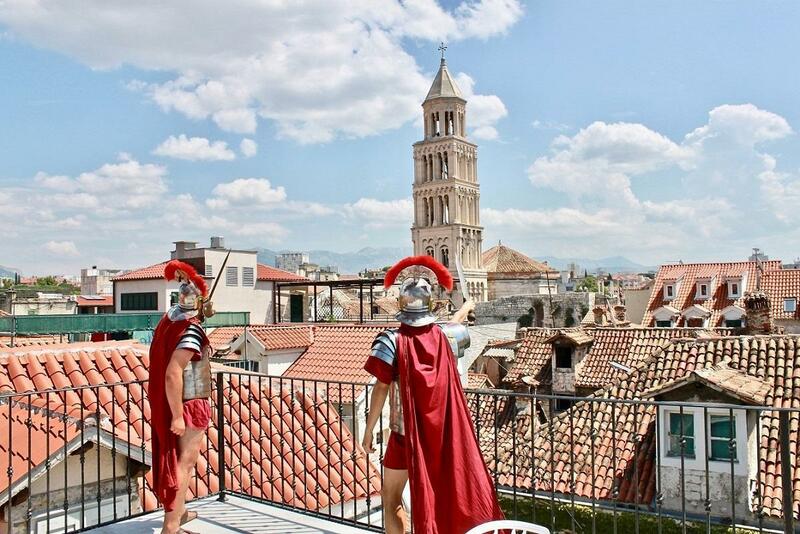 Plaza Marchi Old Town is your one-stop destination for quality accommodation in Split.